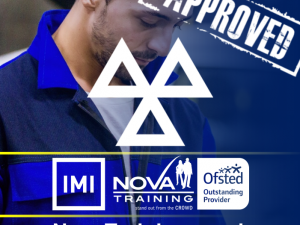 This two day course covers the knowledge required in managing an MOT testing site such as official documentation, equipment, health and safety, customer service and MOT tester technicians. Candidates are required to successfully complete a multiple choice exam to pass the course. 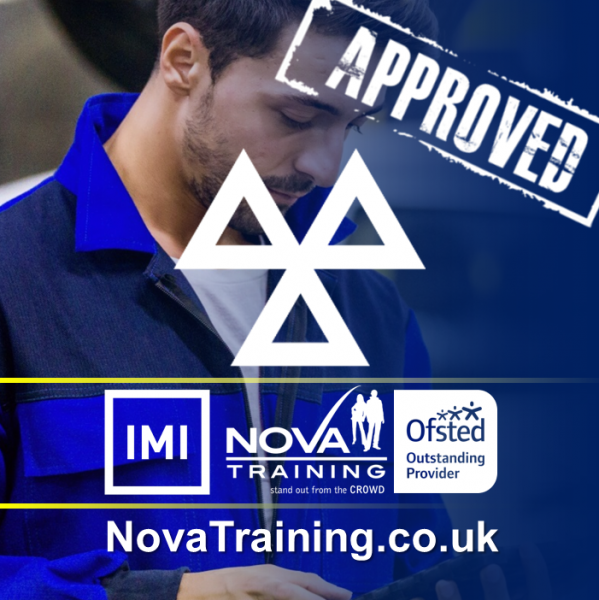 DVSA requires all testers to complete 3 hours update training and an exam every year to ensure testers are up to speed with the latest developments in testing and road safety. 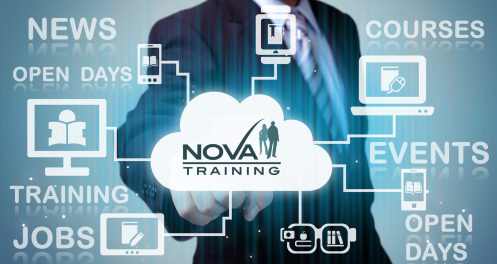 We offer a short but informative half day course with a certificate of attendance and an on-line multiple choice assessment at the end of the session.